Are you ready for it? 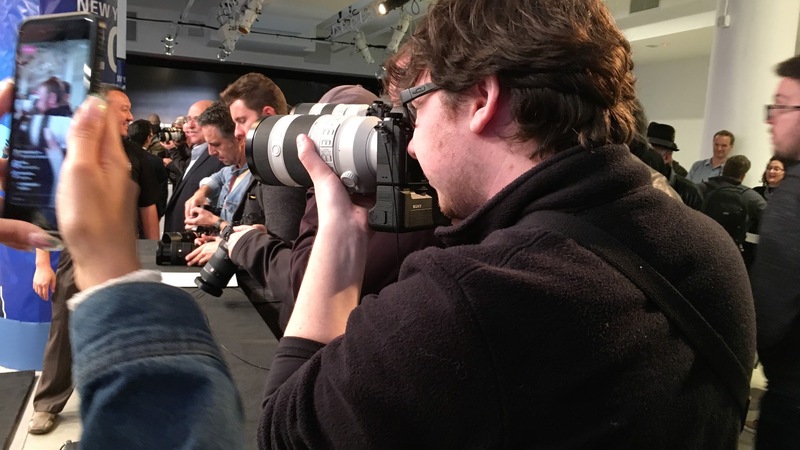 Join the Explora Team as we attend the Sony Electronics launch of the new Sony A9 mirrorless camera and live blog from the event in New York City. Ooooohh aaaaaahhh..."the mother of all cameras". I heard the same with the D5, the Canon 5d mark x whatever. And believe me...I will hear it again when the next upgraded version of a new camera arrives. 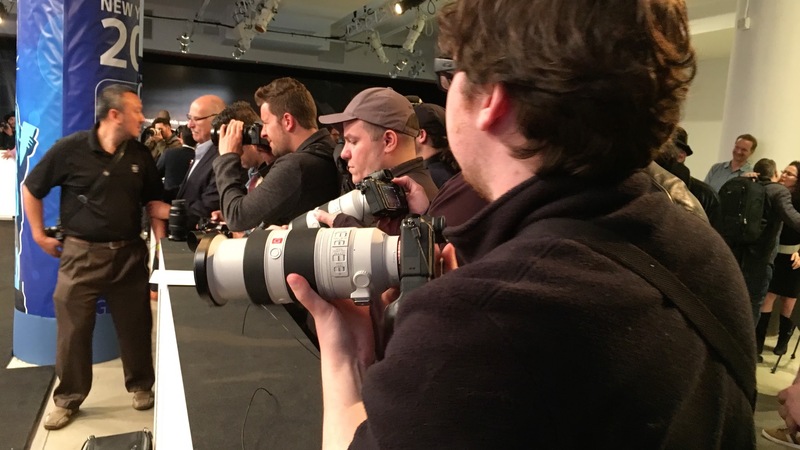 The PR on these new camera introductions are just sickening now...having people scrambling for their pockets while drooling on all the stunning new features of these equipment. All of a suddent...you MUST have it...NOW. I think, these things make us forget about the actual creativity involved in making images and focus instead on a slew of technical concepts that make a certain gear the item in the spotlight while putting your older gear to shame. Quit with all the hoopla and the show and just indroduce the camera so that we can use it (those who have the money now) to do the real exciting stuff - creating imagery. I hope those preorders do not have to be recalled for defects and firmware updates. Articulating screen or same as A7? Unfortunately Sony still cannot bypass it's 'Minolta factory lens legacy' of bland/cool color rendition of it's lenses, I own Sony cameras(Nikon and Leica too), I know. Even the 'Zeiss' lenses in the Sony line share the same color rendition, we are not talking about the same classic Zeiss Planars from the old film-era Hasselblads. This is the same Sony company that gave us the color-gorgeous 'Trinitron' TV's in the past(their current LED TV's are quite excellent, color-wise. Maybe their photo engineers should talk to their television people about color? At that price point, for the body alone, they are clearly ( as I see it) solely aiming this market at the dedicated professional market. Whilst that may be reasonably large taken from a global perspective, I find it difficult to belleve that experienced Nikon and Canon pros will ditch their valuable body and lens gear for a camera that I do not think will enable to take photographs that they could not in the past. Additionally, Sony have little credibitllity in the lens line, significantly relying on Zeiss to provide quality glass . And that raise another vexed question, being the very , very high price of lens geaar. This camera will not attract a waitingn legion of Canon and Nikon owners who are still waiting for full sized sensor cameras to drop to a level that tempts them. The Sony exists in another pricing world. I have an early Canon eos1 ds, which makes it about 10 years old. I still get plenty of oohs and ahs with that camera. I was a Sony "super shooter" with one of their products that felt like a toy. Wonder what this feels like. Anyway, the whole thing makes me think there's got to be a huge market for hyped up product, innovative or not. Just wish there was a market for picture buyers like there was when I bought my Canon system.